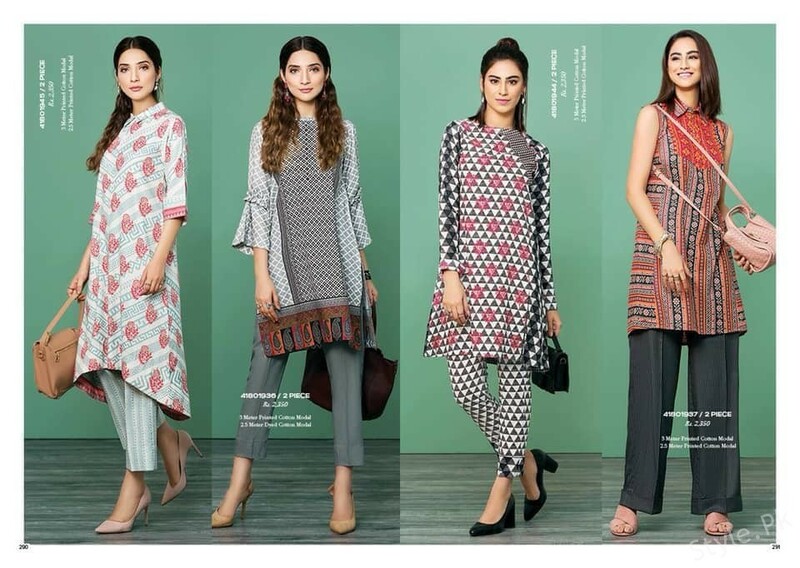 Give a look at this newly launched Nishat Linen winter collection 2018 for women! Nishat Linen is once again all set to take away the heart beats of the fashion lovers all through this splendid launched Nishat Linen winter collection 2018 for women. As this is all known by the name of the collection that this fresh collection 2018 has been all designed for the winter season timings. This complete winter collection 2018 is giving out the incredible designed collection dresses that are being all settled in the traditional form of the styling concepts. The collection dresses have been all put together into the traditional strokes where you will encounter the unstitched suits being put into the three piece versions. 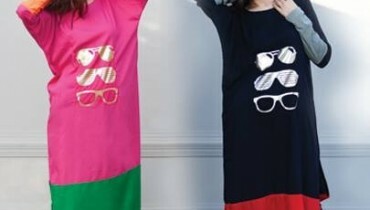 As according to the latest ongoing trend, long shirts have been all set as part of this collection line. Shirts have been further put with the pairing of salwars and trousers along with the duppattas. 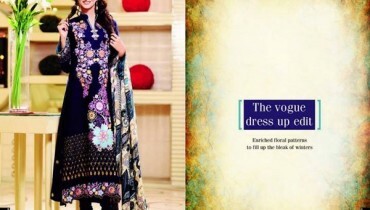 Nishat Linen did stand out to be one of the most readily well known fashion houses of the Pakistan. Being associated with the fashion world for the last so many years, this brand has always presented out with the unique set of collections for the ladies in different product lines. They are best with almost all of their collections so far.